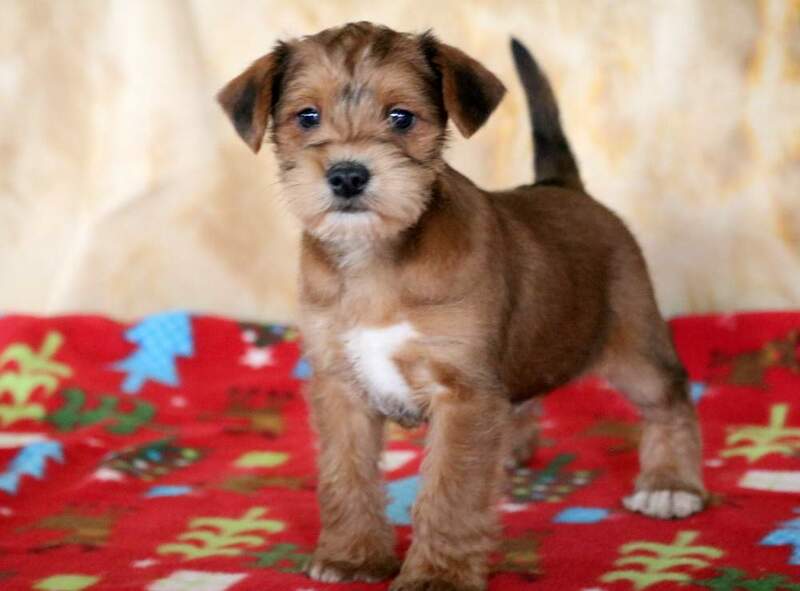 The Mini Schnauzer mix can have multiple purebred or mixed breed lineage. One way to determine the ancestry of your mixed breed is through a DNA test. Though DNA testing has become more readily available, it is still met with much skepticism on its accuracy. 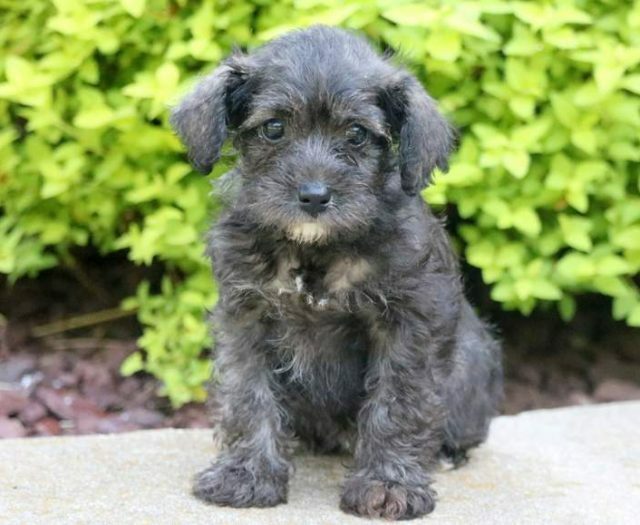 Color: This Mini Schnauzer breed colors are Salt & Pepper, Black & Silver and Black. Mixed breed dogs can be the most loyal & affectionate companions. It is important to understand all breeds in your dog’s mix. A dog’s ancestry can influence their characteristics, size & behavioral traits. 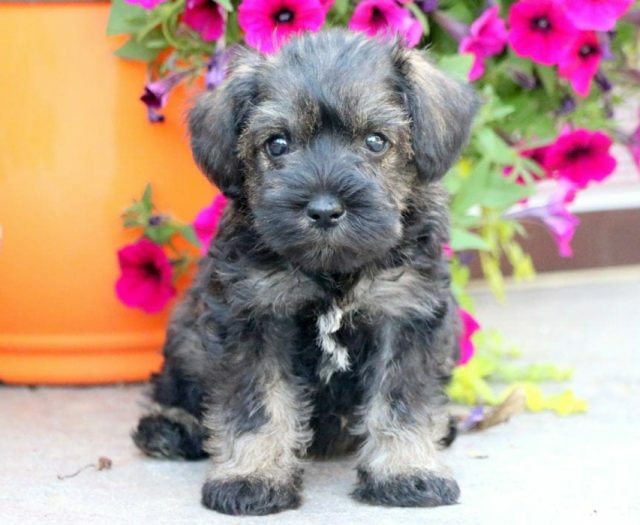 Knowing the lineage of all of the breeds in the Schnauzer mix is very helpful when determining any health concerns. All mixed breed dogs have a better chance of having less health concerns because of their genetic diversity. 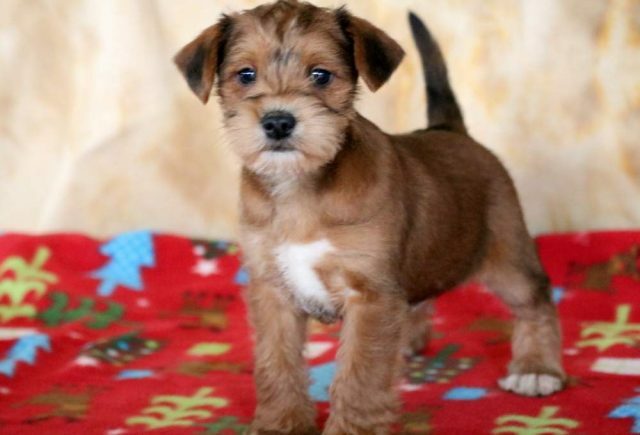 The Schnauzer mix can come in a variety of coats. Daily brushing is recommended to maintain a healthy coat and avoid any matting.